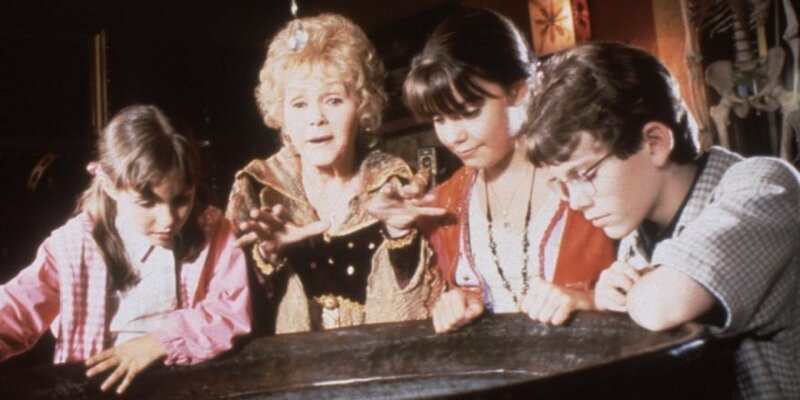 Disney’s Halloweentown is arguably one of the best movies to get you excited for Halloween. 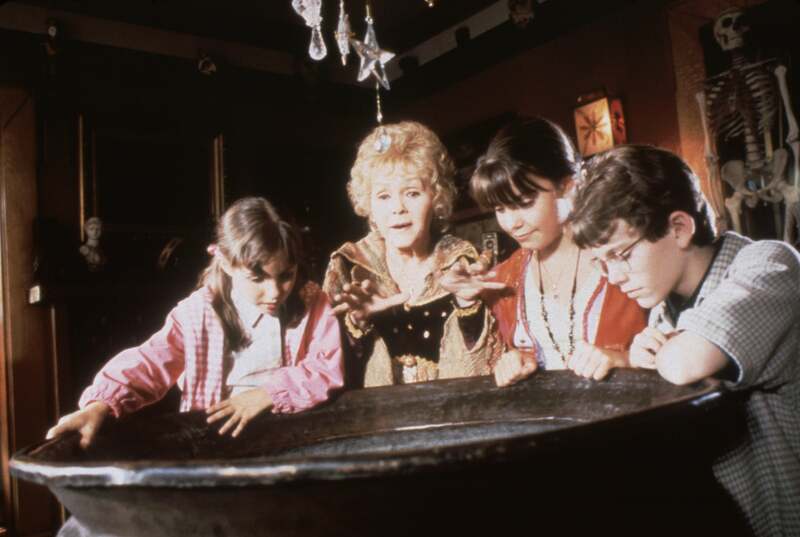 Not only does it star the late Debbie Reynolds, but if you’re not looking to get too spooked, then the Disney Channel classic is the way to go. Here are the places you can watch it just in time for Halloween.